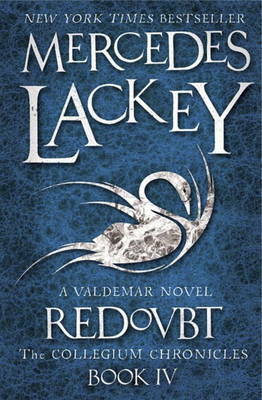 Mags, a young Herald trainee in Haven, the capital city of Valdemar, has very rare talents. Recognising this, the King's Own Herald trains Mags as a spy, tasking him with uncovering the secrets of a mysterious new enemy who has taken an interest in Mags himself. Why is an even deeper mystery. The answers can only be found in the depths of Mags' past, if he survives long enough to find them. Another first class book in the series - the hero with a mysterious background which must come out in further episodes of the series.